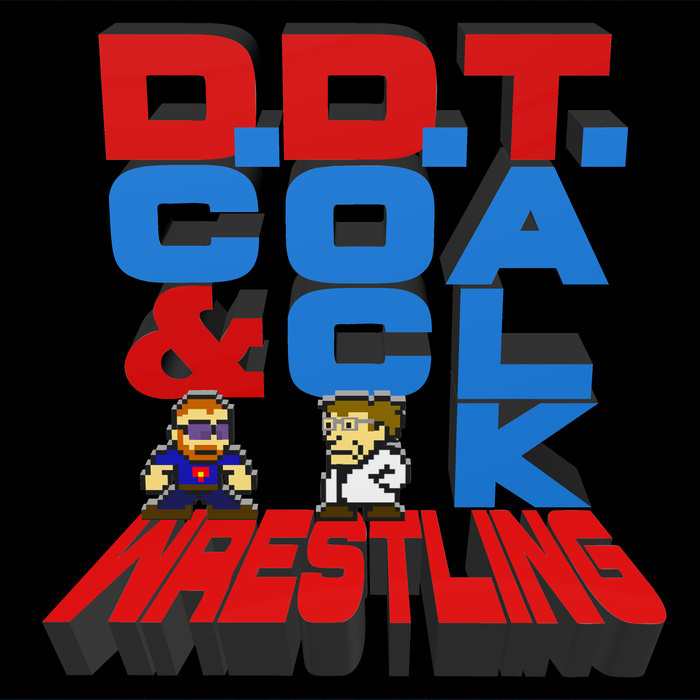 107: Upgrade to Platinum Tier Subscriber to Listen to DDT Wrestling! DC and Doc talk about Clash of Champions, proving their predictions and predoctions for this Smackdown event. The boy also gab about funerals, Christmas tunes, the Mixed Match Challenge, Facebook, and Net Neutrality. All of this and your emails!